The new Rapha Training and Racing collection for Autumn/Winter 2012 features innovative new products, updated specifications to existing classics and distinctive seasonal colourways. With products created for all your riding needs, scroll through the images, words and films to see some exciting highlights. And coming soon, keep an eye out for the new Rapha City Riding collection. Stay informed by signing up to the Rapha newsletter below. 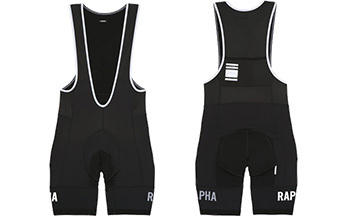 Rapha creates the finest cycling clothing and accessories in the world. 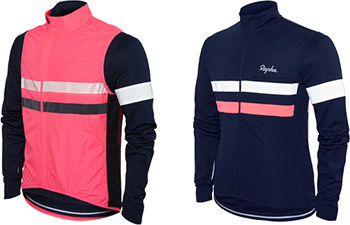 Designed without compromise for the most discerning rider, Rapha products blend style with optimum performance. A passion for road racing means Rapha is more than just a product company, it is an online emporium of performance roadwear, accessories, publications and events, all celebrating the glory and suffering of road riding. Rapha products and accessories for Autumn/Winter 2012 offer the highest levels of performance, comfort and style and have been designed to keep you riding through even the worst conditions. So whether you’re training in the rain or navigating the city streets at night, it’s time to love winter. 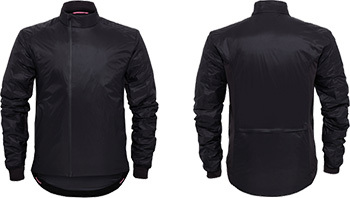 Designed for absolute protection against the elements, Rapha’s latest jacket is completely waterproof and windproof. Made from a fabric developed exclusively for Rapha, it will protect you no matter how severe the conditions. 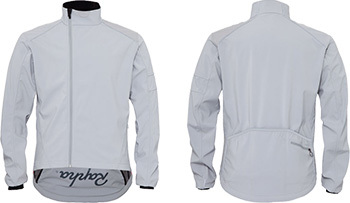 Warm, insulating jacket designed for comfort pre- and post-ride and when travelling. Created for riding on the coldest days, the Deep Winter Collar is stitched in two sections so it can be pulled over the face, while a heavier gauge merino provides additional insulation. 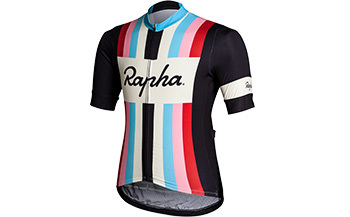 A special edition jersey that combines vintage styling with performance fabrics and features. The Lombardia Jersey is an ideal mid-layer on cold days but is insulating enough to be worn as an outer layer on warmer autumn days. 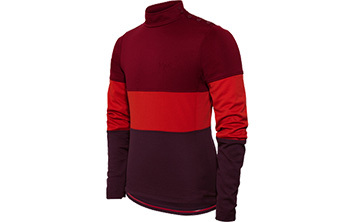 A 100% merino roll neck for optimum winter insulation. Essential layering for extremely cold conditions. The Winter Jersey has been developed to keep you cycling through the worst winter conditions. Made from a heavy duty merino blend, the jersey features windproof panels, a reworked pocket layout and reflective materials for greater visibility. Now using the same Cytech pad as the Classic Bibs and with improved fit and fabric, these shorts are designed for cold racing conditions. 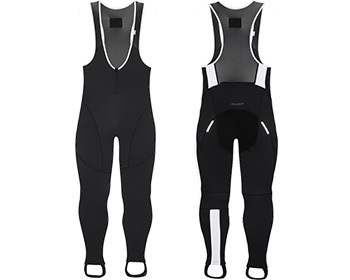 They use a soft and durable Lycra with an insulating Thermoroubaix fleece inner and are longer in the leg than regular summer bib shorts. Serious winter protection, Belgian-style. A technical hat created from a range of fabrics to offer exceptional weatherproofing and breathability in very cold conditions. Autumn/Winter 2012 sees the arrival of a number of new products and colours created to enhance your visibility when riding in low light. With daylight at a premium, new outerwear pieces are made from reflective materials in hi-vis pink and chartreuse, while products across the range have been updated with vibrant new colourways. Robust, high-visibility cycling gilet designed for all-day training rides. Also perfect for city riding in low light. Available in both men’s and women’s versions. Designed for high-tempo training and racing, the long sleeve version of the Pro Team Jersey is made from a high-stretch fabric that is a heavier weight than the summer version. 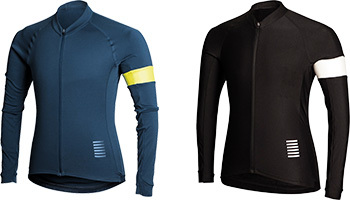 A comfortable, long-sleeve jersey designed for long-distance endurance rides. 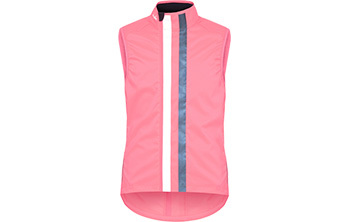 The jersey features high-visibility details and is supplied with complimentary Brevet Gilet. The Merino Drawcord Hat is a cycling-specific interpretation of the classic snood worn by roadies and cross-country skiers alike. Can be worn as a hat or collar. 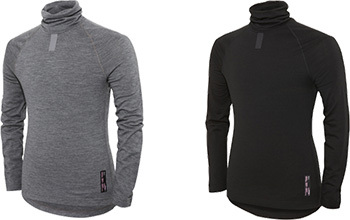 The Rapha Winter Collar is a versatile product, ideal for both hard training and city cycling. 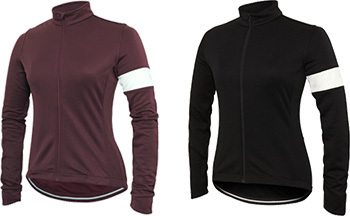 An extension of Rapha’s base layer system, the natural wicking properties of merino wool make it a year-round choice. Designed for both new riders and experienced racers, Rapha’s Autumn/Winter collection for women has been expanded with new seasonal staples and accessories. From insulating under layers to cutting-edge outerwear, the fit, comfort and style will keep you on the road while others stay indoors. 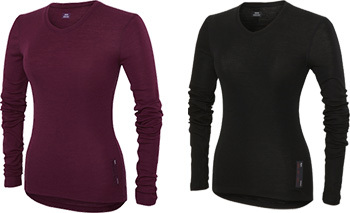 A supremely comfortable long-sleeve base layer made from highly breathable merino. Wicks moisture superbly and is naturally extremely odour resistant. Designed as the perfect mid-layer for cooler rides. 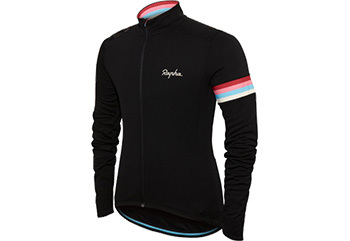 Rapha’s Long Sleeve Jersey is high wicking, itch-free and odour resistant. The jersey has an excellent pocket layout for all cycling cargo. The Classics collection brings together Rapha’s most iconic products. 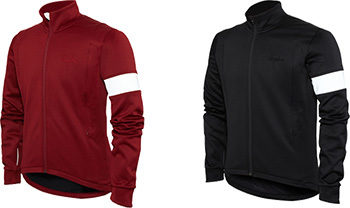 Throughout the winter season, take advantage of a 30-day guarantee on the Rapha Classics. If you aren't 100% satisfied after a month of riding and testing any of these products, you can send them back for a full refund or credit. An essential piece of clothing for cold winter cycling, the tights are made from durable Italian Thermoroubaix and have a brushed inner for maximum insulation and comfort. The tights are shaped to provide an ergonomic fit and additional muscle support. Test ride the Classic Winter Tights and if you aren’t 100% satisfied within 30 days you can return them for a full refund or credit. Acknowledged by many as the world’s finest road riding jacket, the Classic Softshell is an all-day outer shell which is windproof, highly breathable and water resistant. A large storage capacity and pared down aesthetic make it a perennial favourite. Test ride the Classic Softshell Jacket and if you aren’t 100% satisfied within 30 days you can return them for a full refund or credit. Carrying the livery of the Rapha-FOCUS pro team, Rapha Cross products are designed to meet the unique demands of cyclocross racing and riding. Whether you're charging through mud, leaping over barriers or exploring the forest floor, technical fabrics and cross-specific features combine to provide unparalleled performance and comfort. Streamlined performance jersey in the team livery of the Rapha-FOCUS pro team. Designed for elite-level competition and high-tempo training. 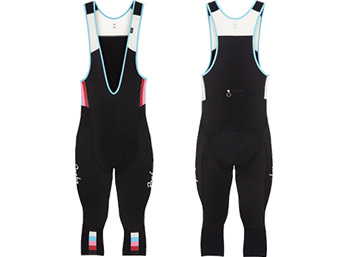 Providing the same fit as Rapha’s regular ¾ Bib Shorts, the cross version use a lighter, thinner fabric more suited to high-intensity cross racing. Other cross-specific features include a zipped key pocket with neoprene padding for added protection. The Rapha Cross Jersey has been designed for the unique demands of cyclocross. 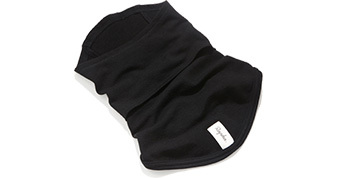 It uses a lightweight merino-rich fabric and has a slim, structured fit. The jersey fabric also offers very high levels of breathability and moisture transfer. Technical, classic Belgian-style riding hat in the colours of the Rapha-FOCUS pro team. The hat is made from a soft, insulating Sportwool™ and has a ribbed earguard that can be worn up or down depending on conditions.